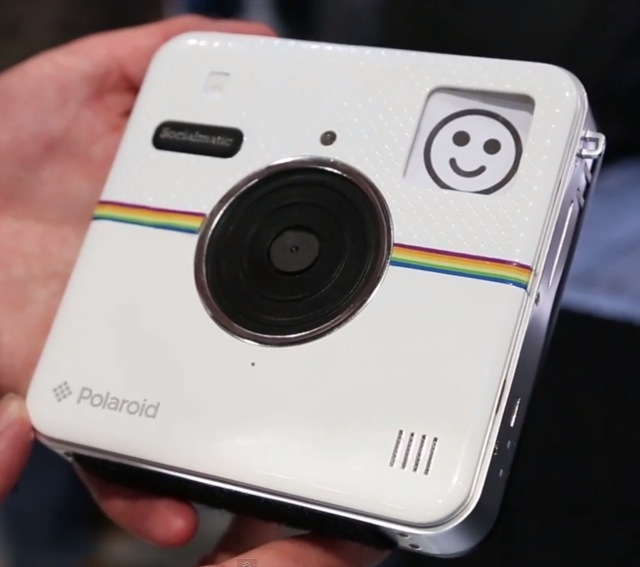 Another impressive product we got to take a look at during the Consumer Electronics Show (CES) is Polaroid’s Socialmatic. The clever product, which could definitely appeal to dedicated iPhoneographers, offers an original Polaroid-style camera that’s been reinvented for the Instagram generation. The Socialmatic might look like a Polaroid camera, but it can do a lot more than just take photographs. The product indeed features a 14 megapixel camera that allows users to snap high resolution images while on the go, and a 4.5-inch touch screen at the back of the Socialmatic makes it possible for photographers to interact with their photographs, too. Besides viewing images, however, the Socialmatic runs a version of Google’s Android that allows photographers to upload snaps to a number of different social networks, and QR codes are embedded within individual images which make it possible for users to track their images as they’re shared across the Web. In a homage to the original Polaroid camera, the Socialmatic can also print out images, too. The camera uses clever Zink photo paper which allows for inkless printing, and individual prints from the camera are two by three inches in size. Zink paper will set Socialmatic users back between $0.40 and $0.50 per print, and these retail in packs of 20, 50, and 100 (individual cartridges can hold 10 prints). Besides the Socialmatic itself, Polaroid also has a number of cases and faceplates for the camera, which it notes aim to replicate the original 1960s design and feel of the first Polaroid camera’s accessories. 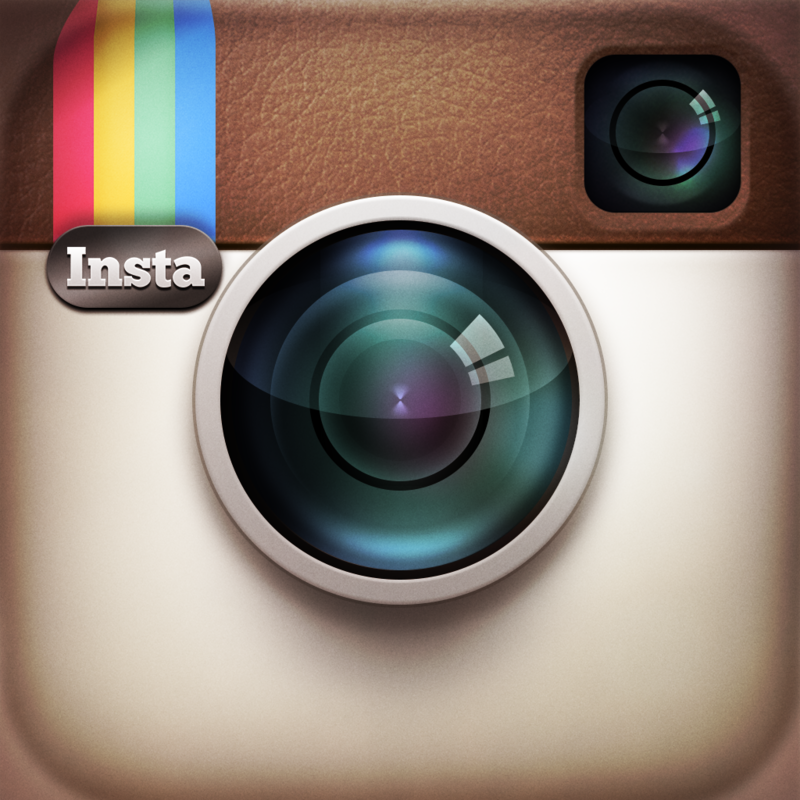 Different faceplates, in particular, will allow owners of the Socialmatic to choose any design they like for the camera. Polaroid told us that the Socialmatic will be out later this year, and it’ll retail for under $300. As of this writing, a price point of $299 appears to be in the pipeline. In the meantime, see: Markdown: A Brand New Markdown Editor For iOS And OS X, The AppAdvice Week In Review: CES Hits And Misses, and This New Handwriting App For iPad Promises To Be Quite INKredible.